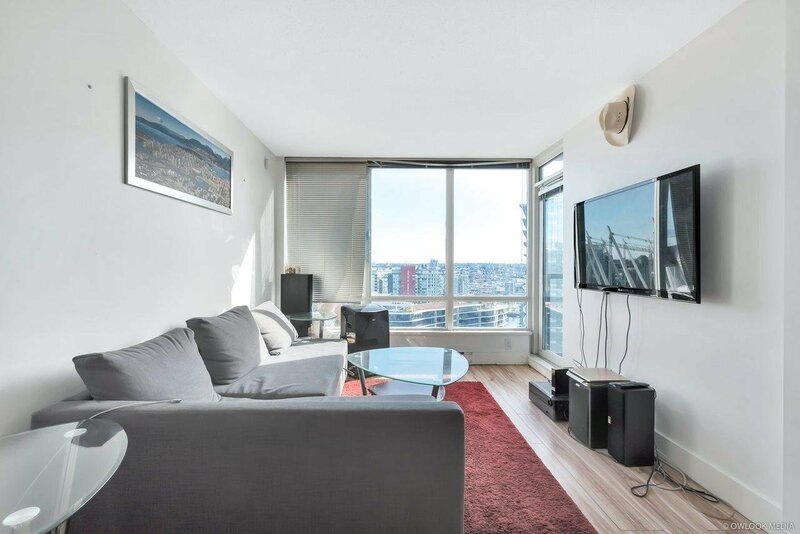 Yaletown living at The Max! 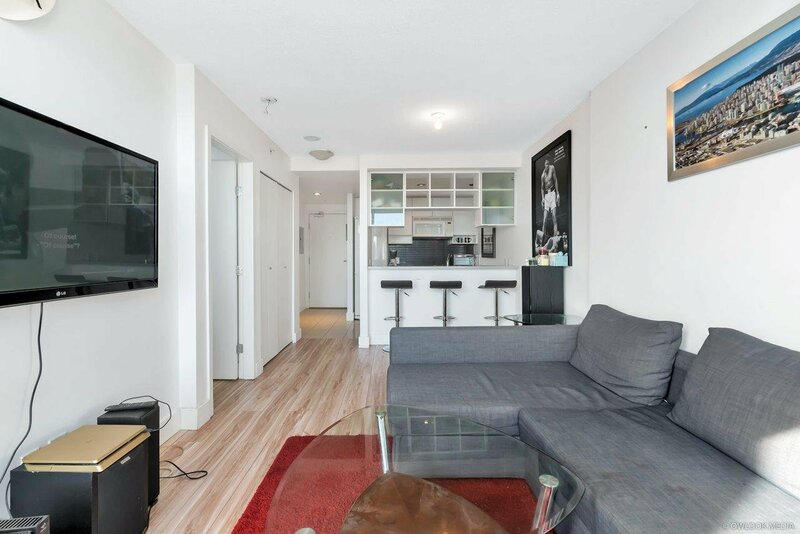 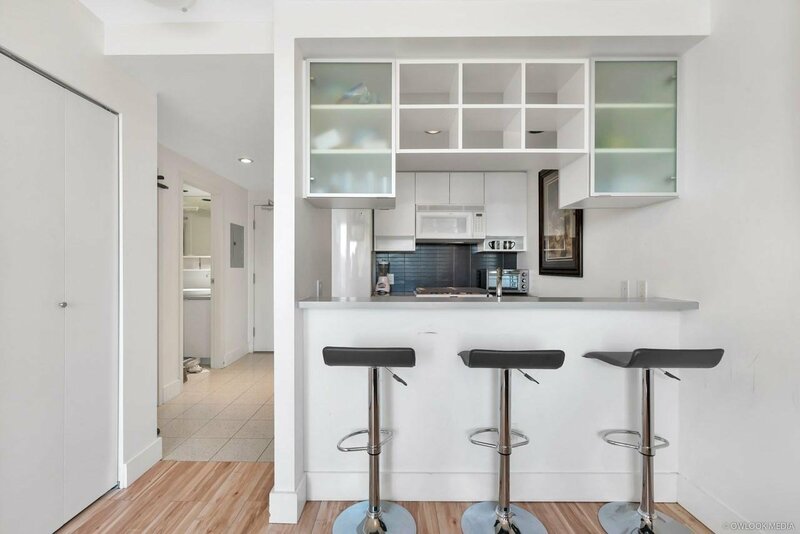 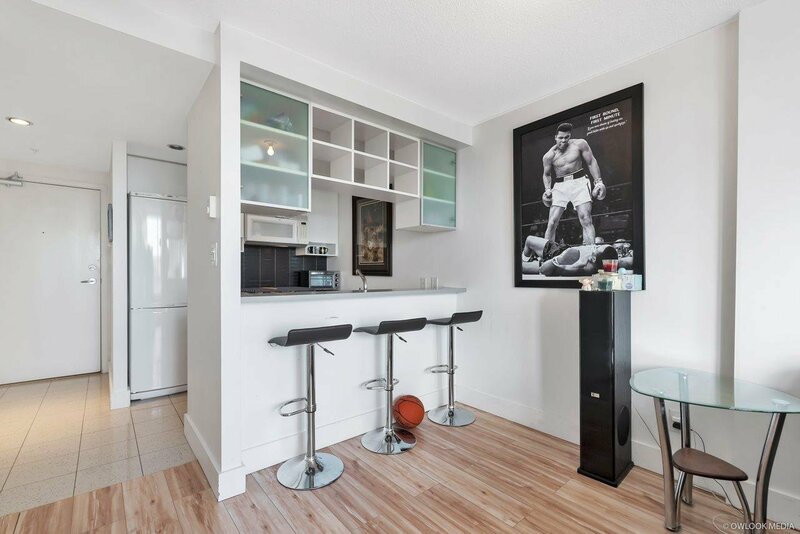 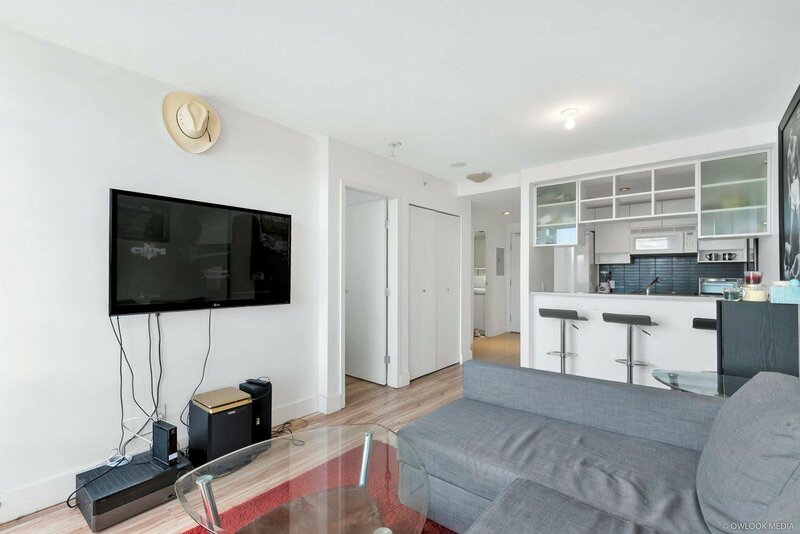 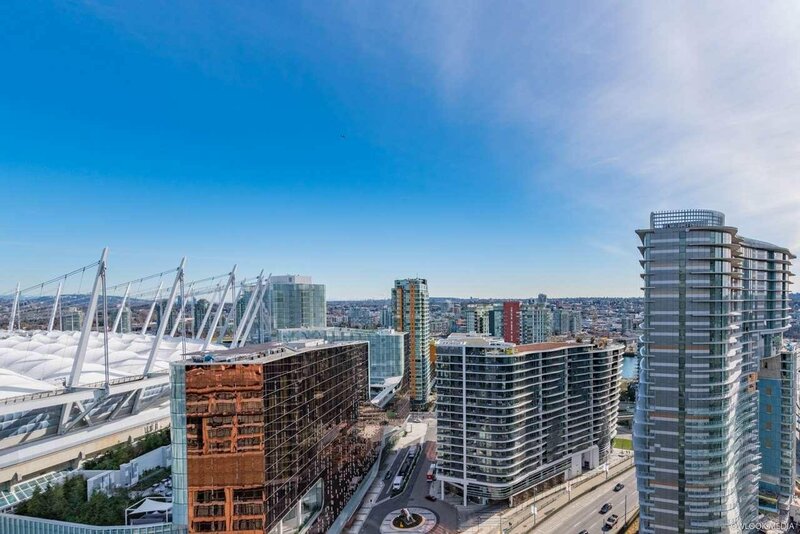 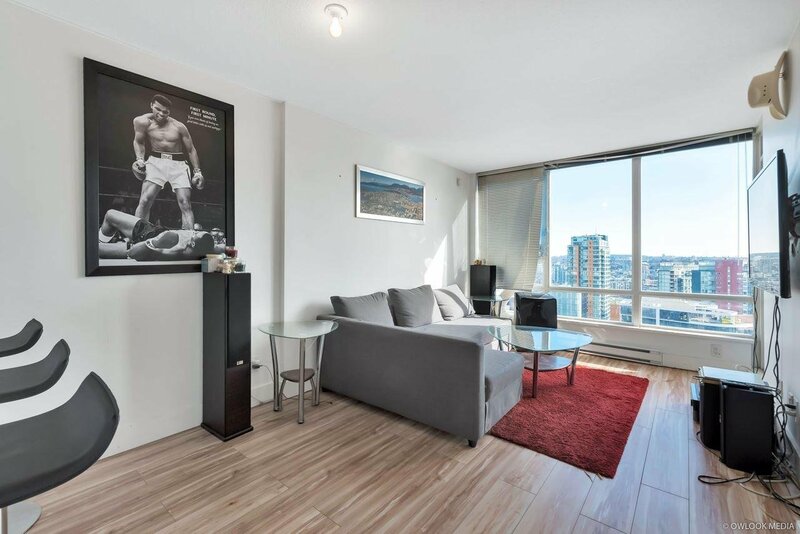 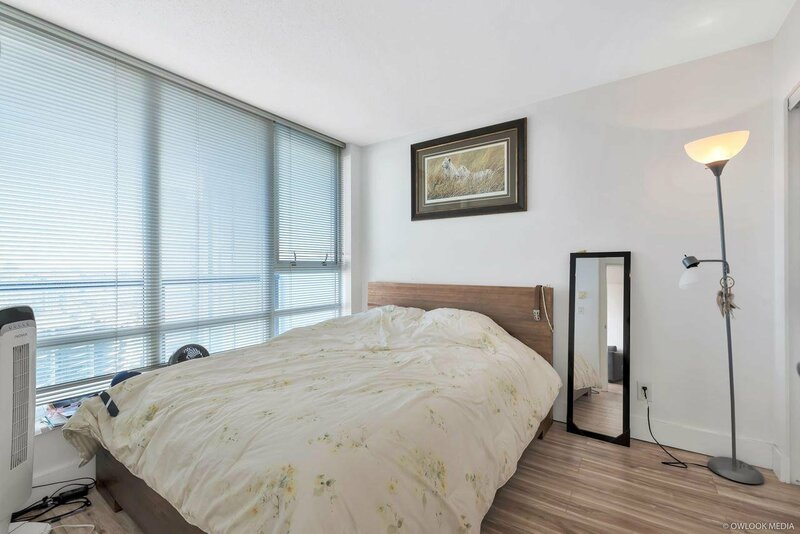 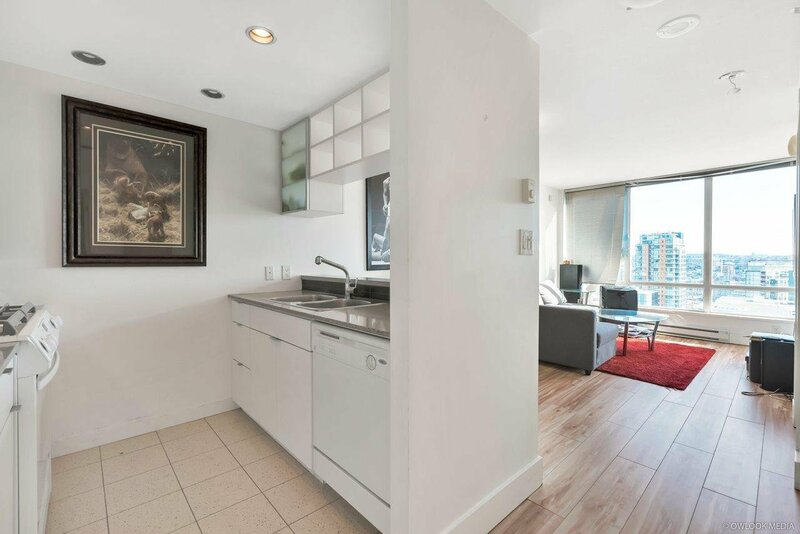 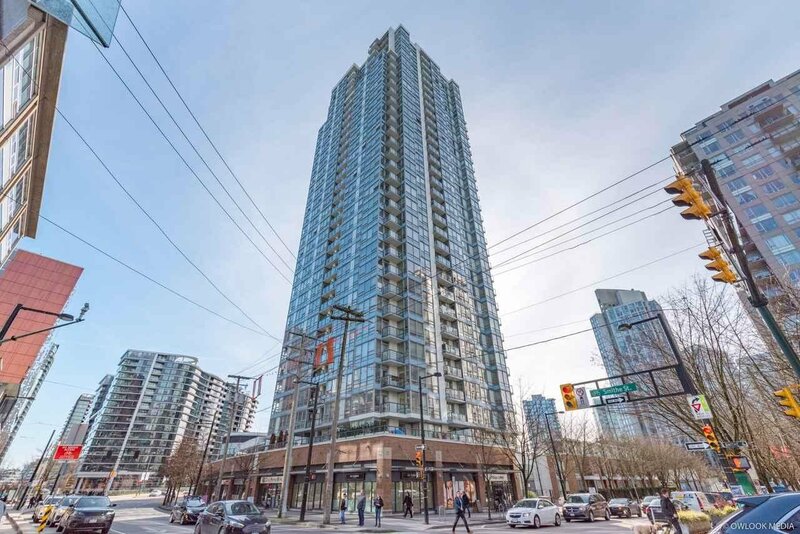 Make this bright south facing upper 1 BR + Flex/Den unit with breathtaking City and False Creek. 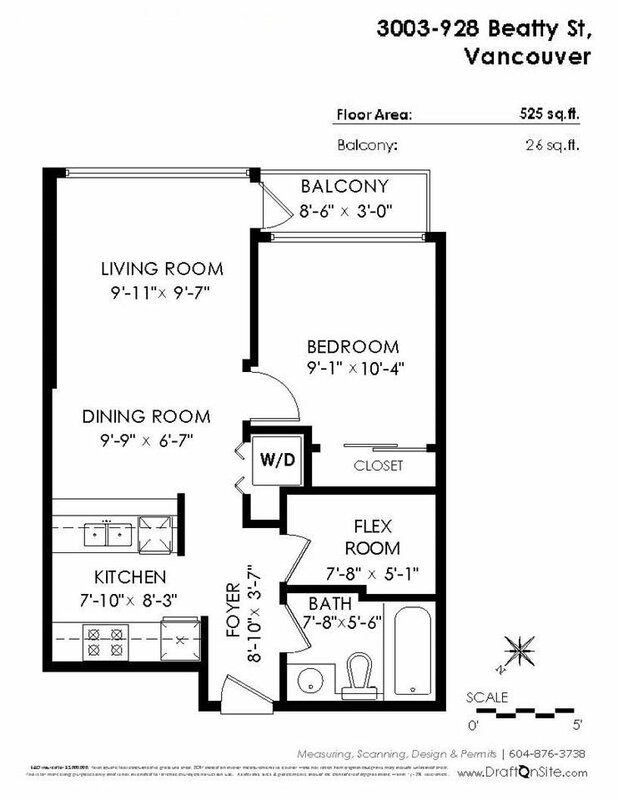 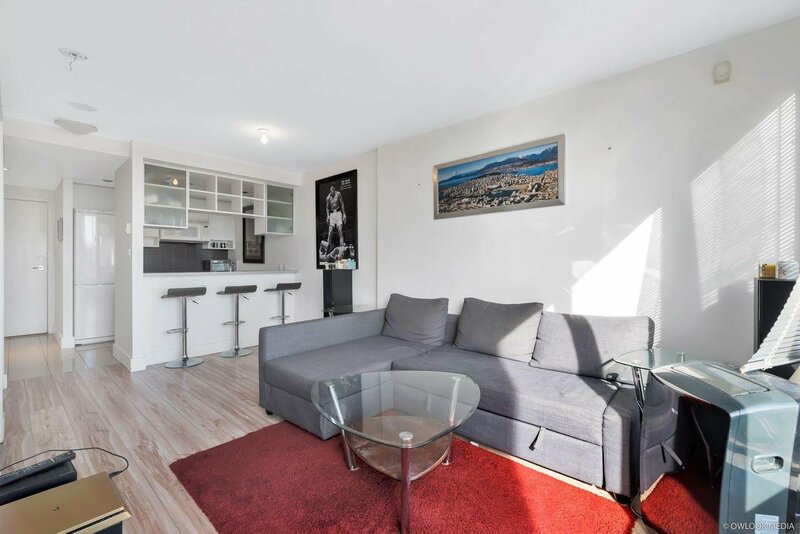 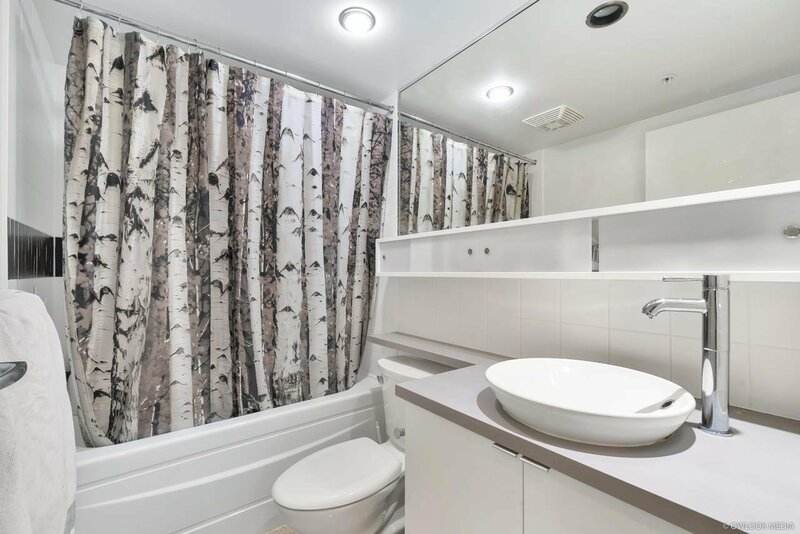 This unit includes parking and a storage locker for your convenience. 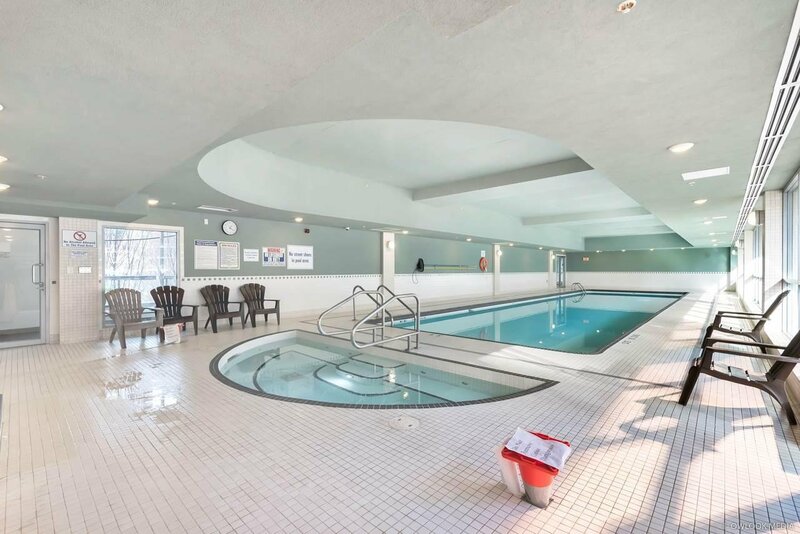 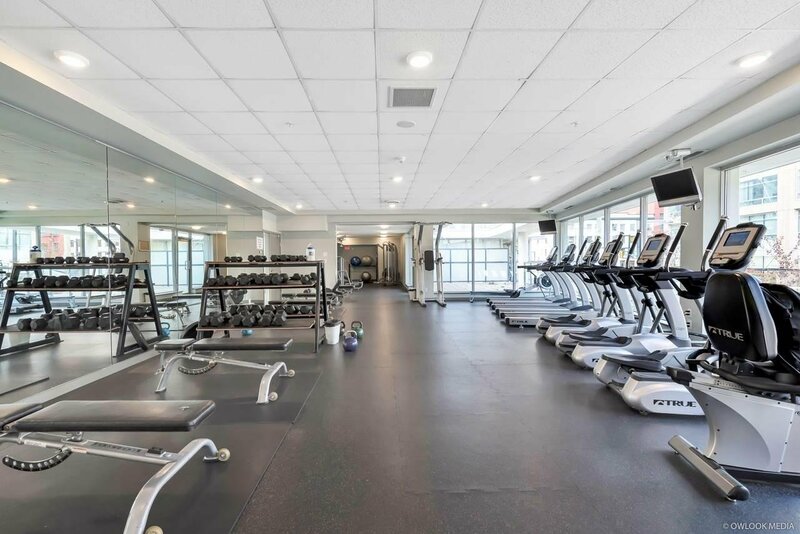 First class amenities at The Max includes an indoor lap pool, media room, hot tub and sauna/steam room, fitness centre, 24 hour concierge service and more. 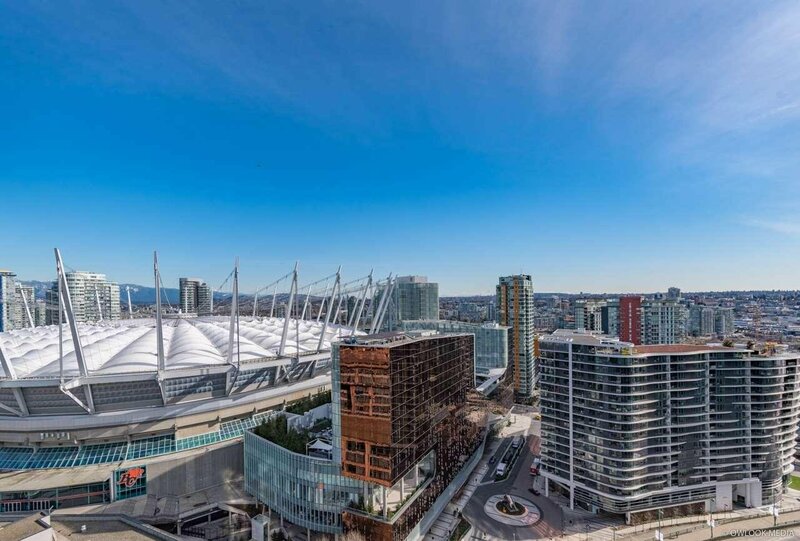 Everything is at your door steps: jog or bike along the False Creek Seawall, walk to the Skytrain/Expo Line, catch a game at BC Place or Rogers Arena, hang out at Parq Vancouver, enjoy a book in the Vancouver Public Library, watch a play at the QE Theatre, stroll the entertainment district with endless shops and restaurants. 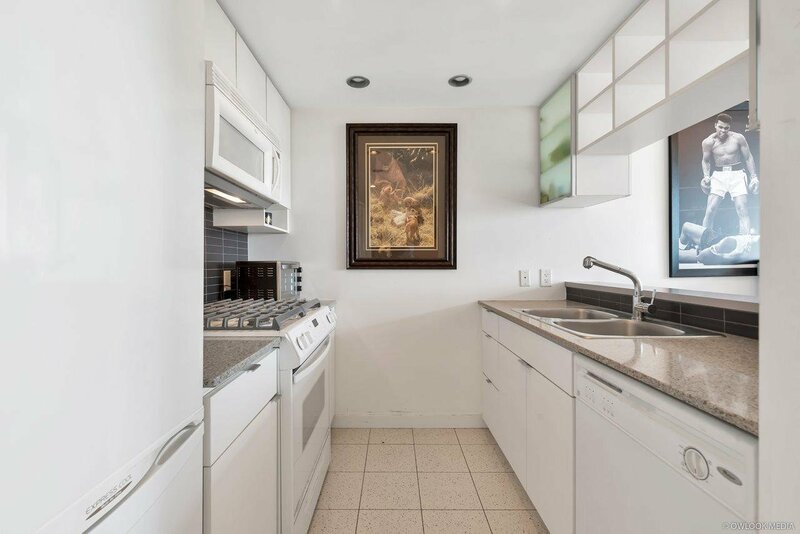 Open House: Sun April 7th from 2:00-4:00 pm.